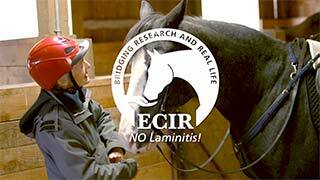 Laminitis | ECIR Group, Inc.
Laminitis has been defined as the failure of the attachment in the equine foot between the coffin bone (distal phalanx) and the inner hoof wall. A horse has laminitis when the lamellae, which normally connect the coffin bone with the inner surface of the hoof capsule, fail. Without the coffin bone properly attached to the inside of the hoof, the weight of the horse and the forces of locomotion drive the bone away from the hoof capsule, shearing and damaging arteries and veins, crushing the blood supply of the sole and coronet, and causing unrelenting pain and a characteristic lameness. The end result is known as founder. The truth is that a horse's will to live is extremely strong. The good news is, although once a death sentence, the ECIR Group has found that with careful management, horses can recover from laminitis, with long and productive lives. If you can eliminate the cause and correctly support the feet, the pain will ease and healing will begin. When an owner is faced with a laminitic horse, their overwhelming concern, understandably, is pain control. However, it is critically important to understand that you cannot get the pain under control unless you eliminate the cause or trigger of the laminitis. That might seem obvious, but it's very easy to lose sight of this and become focused on the pain. If the horse had a gaping wound, you wouldn't just give him Bute and hope it would go away. You would control his pain as needed, but you would also have the wound repaired, update tetanus, give antibiotics if warranted, take measures to protect the wound as much as possible, and more. There are many possible causes of laminitis, but by far the most common is Insulin Resistance (IR). 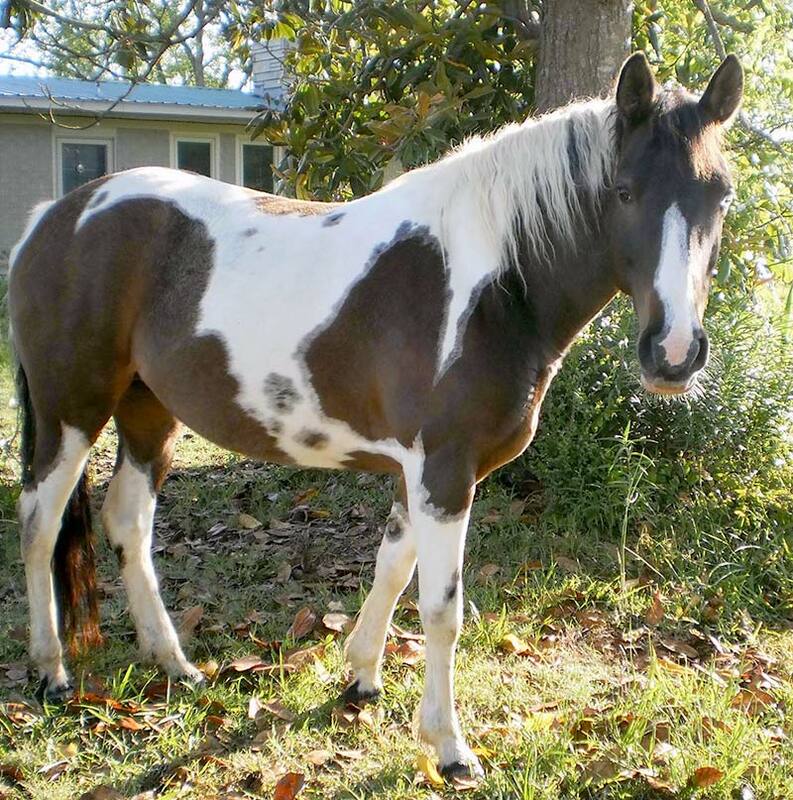 Research has shown that 80 to 90 percent of laminitis is caused by endocrine disease. Unless there is another clear and obvious cause — Black walnut shavings, retained placenta, horse broke into the grain bin, systemic infection — it should be assumed that the horse is IR until proven otherwise, and emergency dietary adjustments made. If there is any reason to strongly suspect PPID/Cushing's Disease, pergolide should also be started. This does complicate diagnostics a bit, but the horse can always be weaned off and tested after the laminitis is controlled. It is probably best not to do testing for IR until the acute phase of laminitis has been controlled. There's a good chance that an acutely laminitic horse is going to test positive for IR regardless of the cause because of the inflammation and pain/stress. Phenylbutazone (Bute) and flunixin meglumine (Banamine) are the mainstays in anti- inflammatory drugs. A newcomer is firocoxib (Equioxx), which carries a lower risk of gastrointestinal ulceration with short-term use. These drugs are reasonable to use for the first three to five days of an acute laminitis bout, but should not be used for longer than this. These drugs are in the class called Non-Steroidal Anti-Inflammatories (NSAIDs). They are well documented to interfere with healing of bone and soft tissue to the point that many human surgeons now instruct their patients not to use this class of drugs after a surgery. Remember, the goal of laminitis treatment is not to get rid of the pain; it's to stop ongoing damage and heal the hoof. This takes time. Anti-inflammatories are given to prevent excessive inflammation which can cause even more damage. This does improve pain, but that is not their primary benefit. While healing is going on, the tissues are weak. The horse is a large animal and can easily damage fragile laminae, especially if pain is being blocked. With acutely damaged feet, the best place for a horse to be is lying down on a soft, comfortable surface. When he feels better, he'll get up. Last, but far from least, is hoof care in the acute phase. Horses with poor-quality hooves or poor hoof care are far more likely to have problems with rotation or sinking than those with healthy, well-trimmed feet. We are not suggesting that a good trim can prevent rotation or laminitis; we are saying that a bad one can greatly increase the effects. Please see the sections on Trim for the Metabolic Horse and Realigning Trim. Lateral radiographs of the feet should always be done when the horse has had laminitis. This is the only way to know the position of the coffin bone within the foot. As soon as the radiographs are available, the veterinarian and trimmer/farrier should meet to go over the goals of the trim. If you are fortunate enough that the hoof is perfect at the time laminitis strikes, great. If not, it makes no sense to delay the trim. Horses in danger of penetrating can be trimmed when they are down. Otherwise, properly cushion the feet through the use of anti-fatigue mats and proceed with a trim even if it means the horse has to be nerve blocked to get this accomplished. 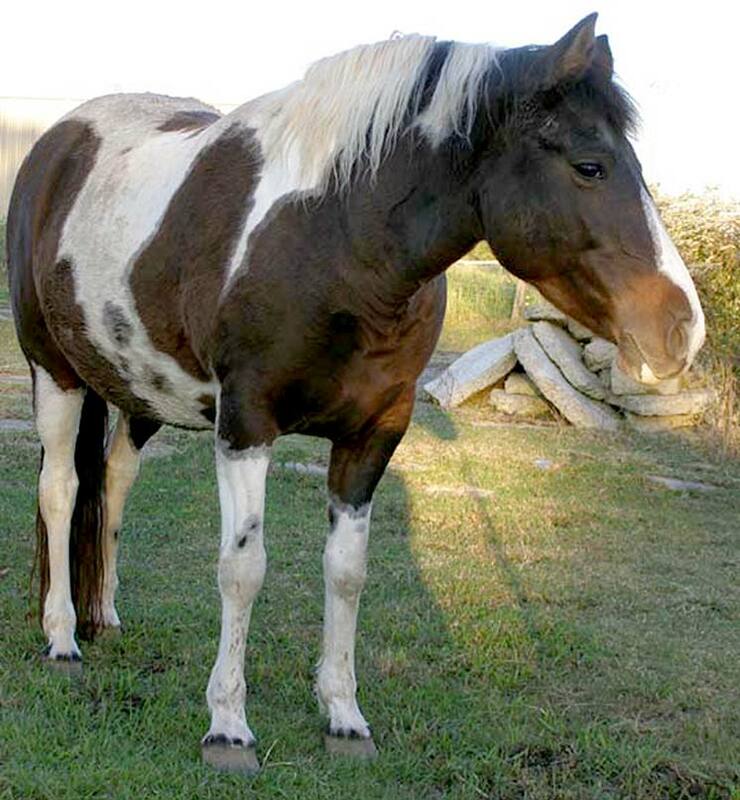 Many suggest delaying the trim during the acute phase of laminitis. However, this just gives improper hoof mechanics more time to contribute to laminar damage and continues to encourage pain.